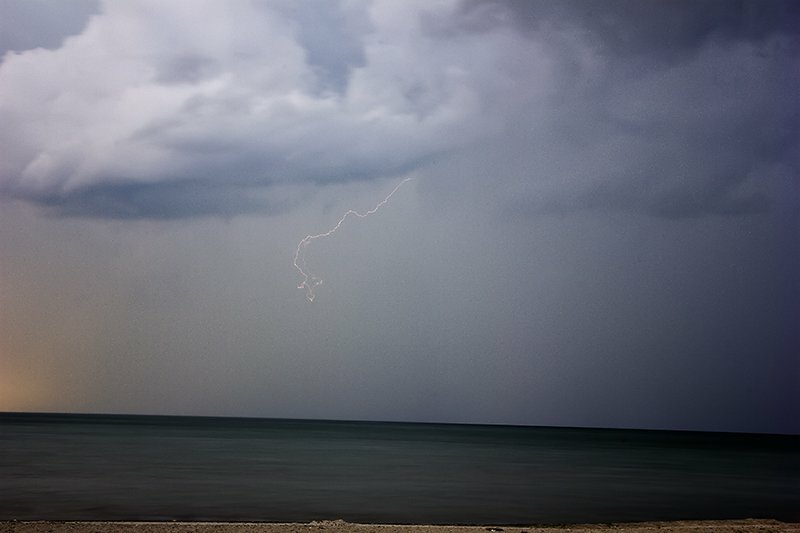 You’ve all heard the saying, it takes a lot of tongues to make duck tongue soup, ok maybe you haven’t heard that one but it does take a lot of pictures of clouds to get a few with lightening. 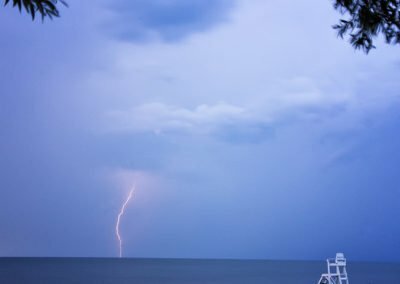 Call him crazy but my partner loves lightening photography and if you see a guy standing under a tree with a camera on a metal pole, thats probably him. 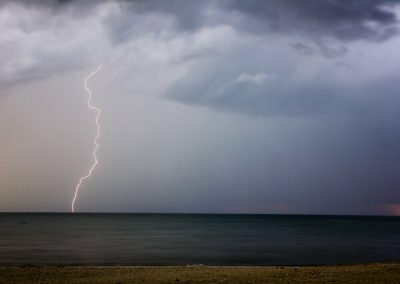 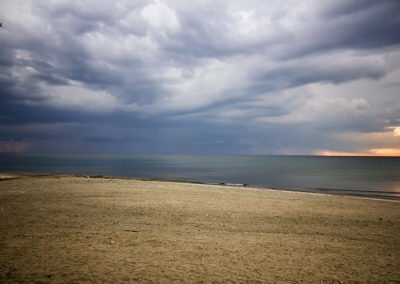 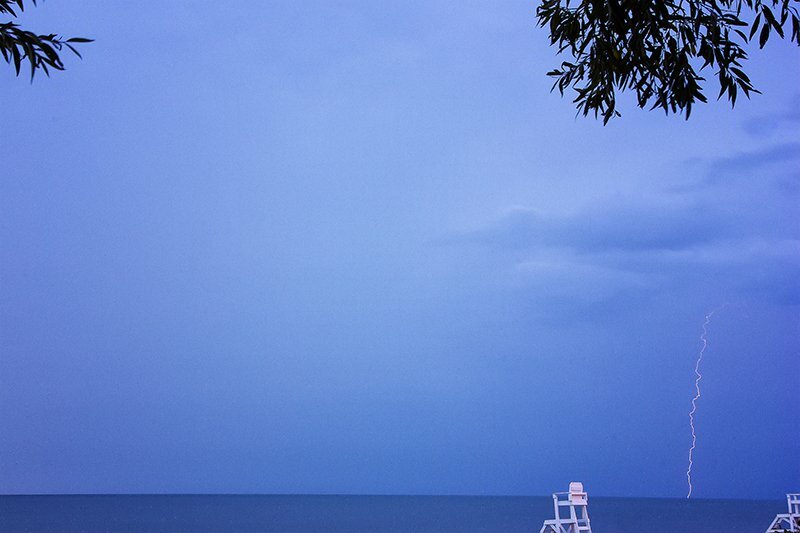 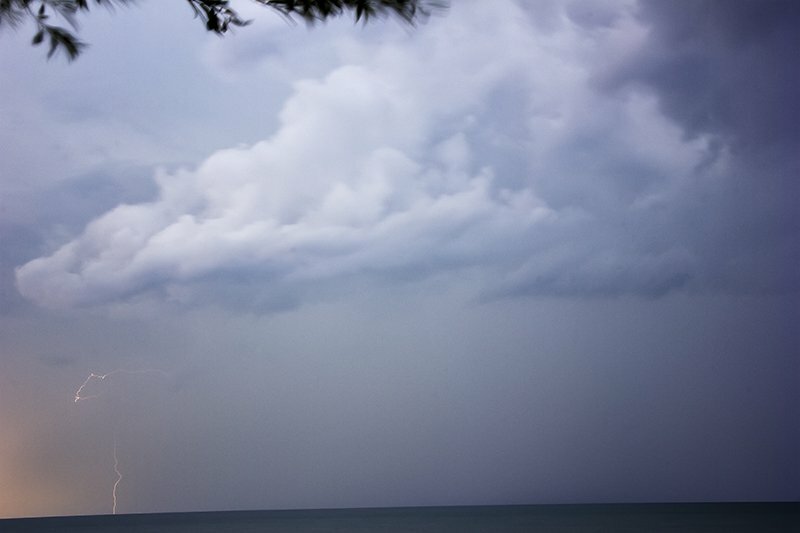 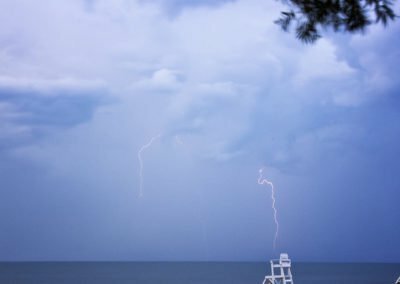 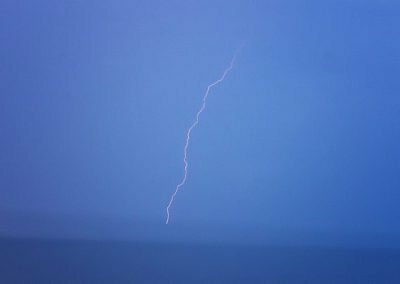 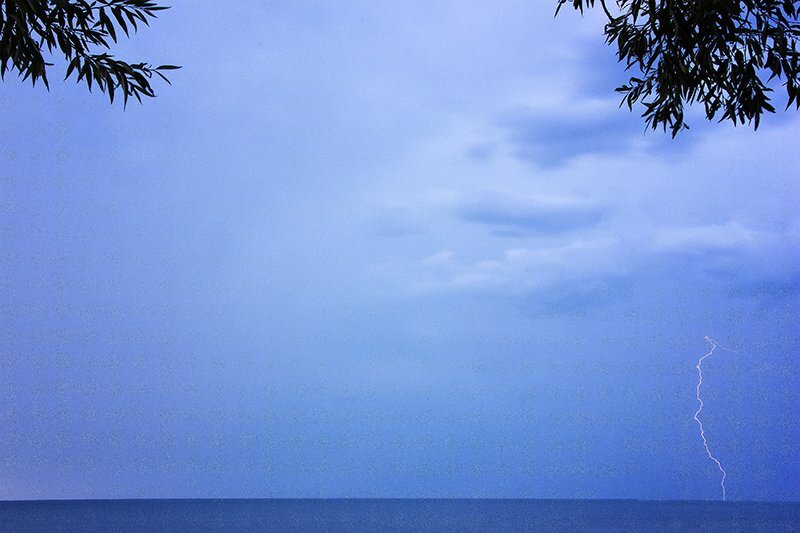 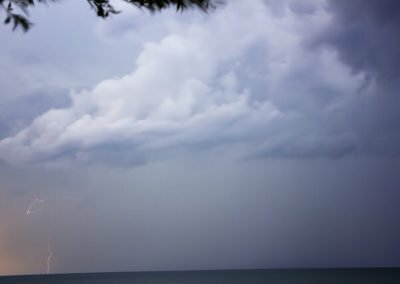 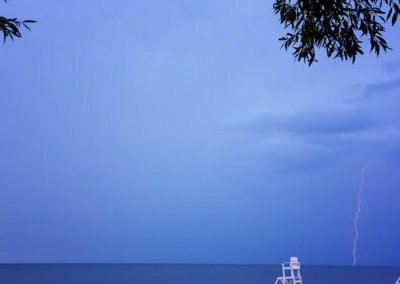 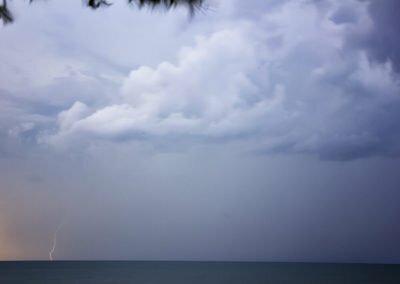 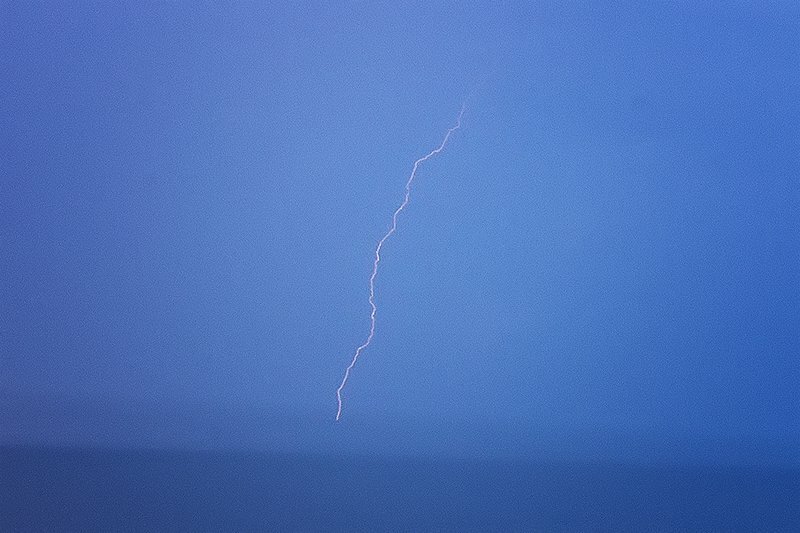 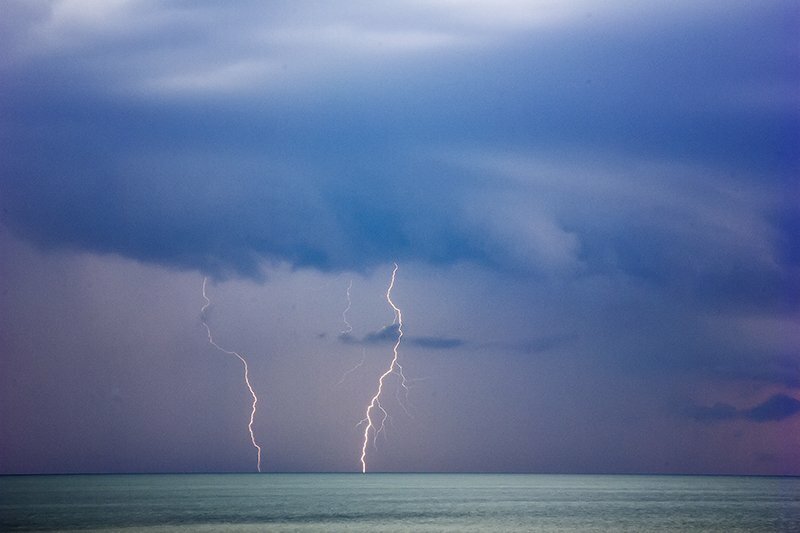 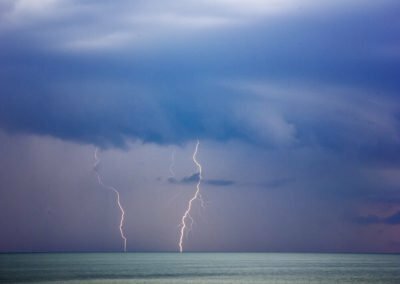 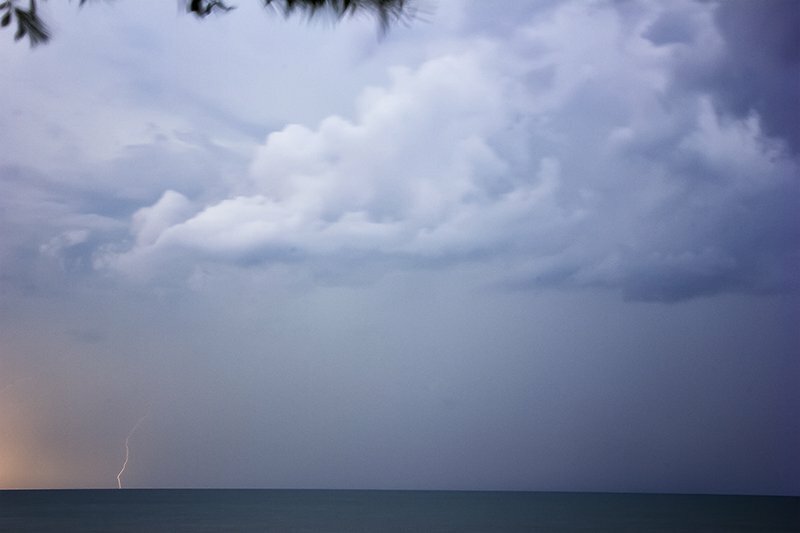 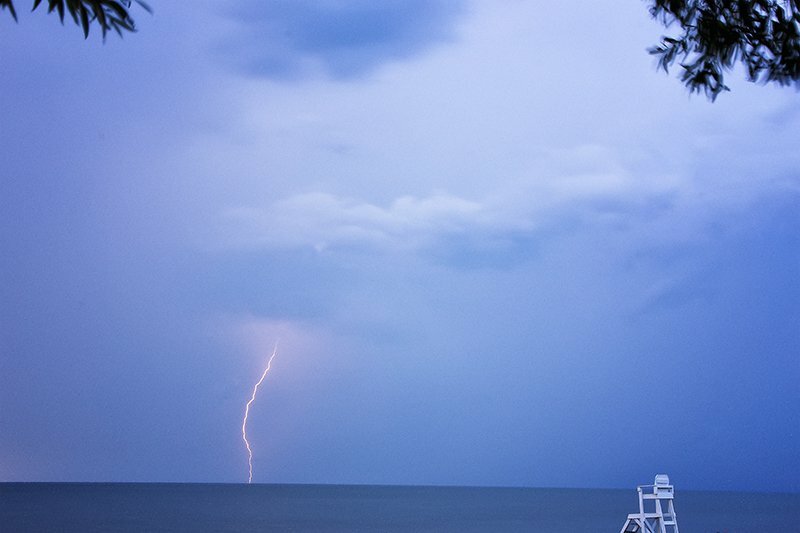 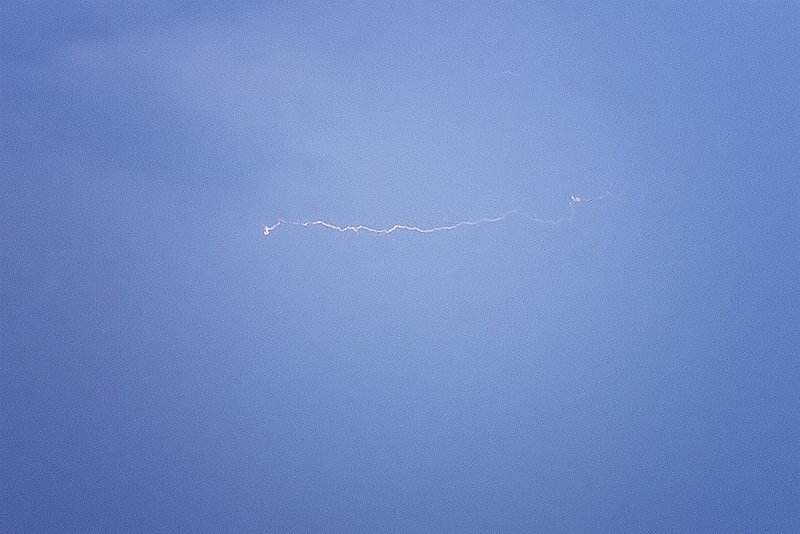 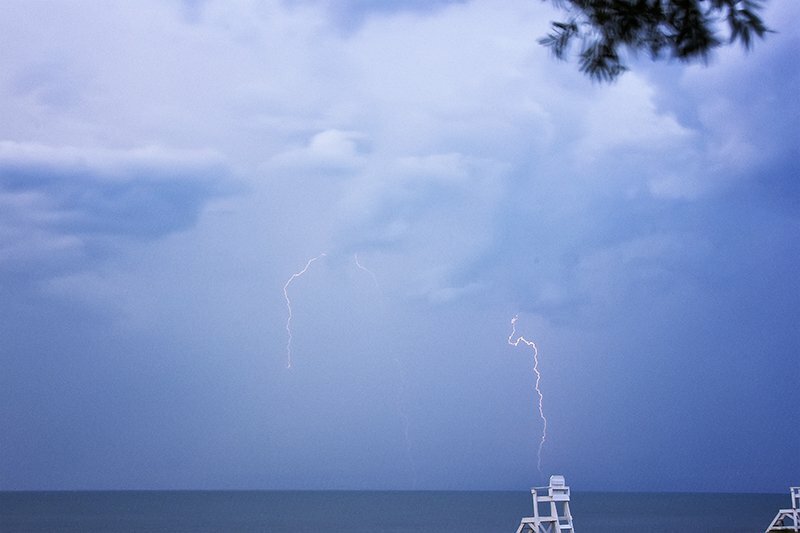 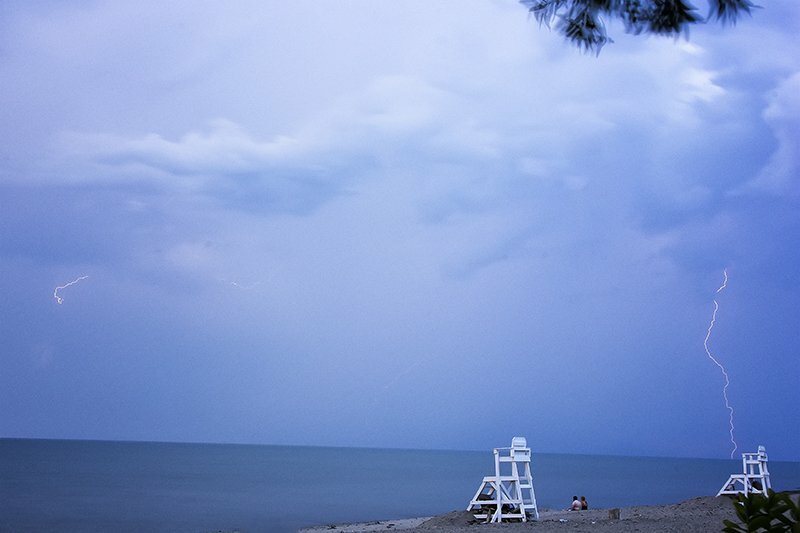 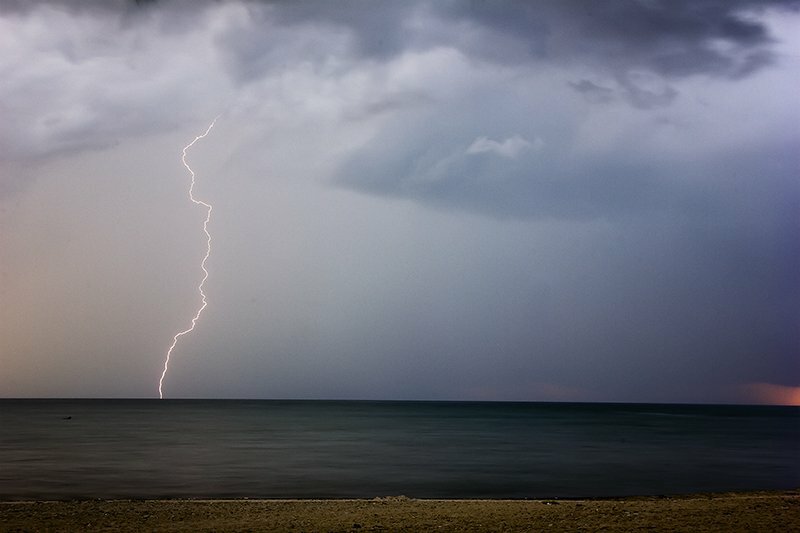 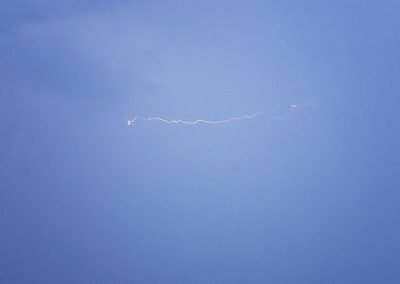 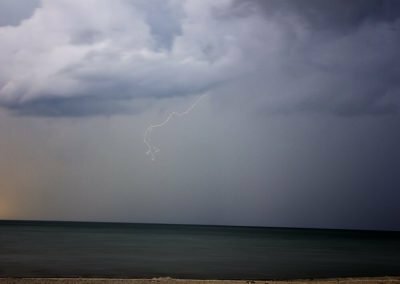 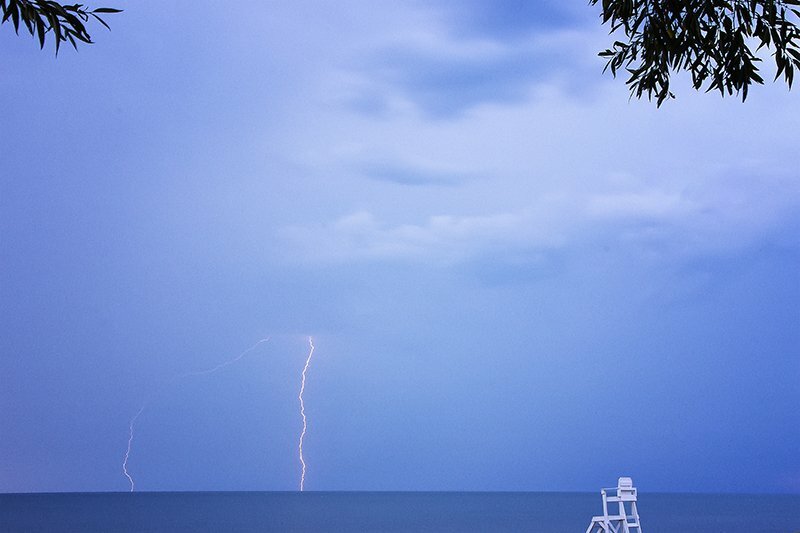 This is a series of shots from a lightening storm over Lake Erie last summer. 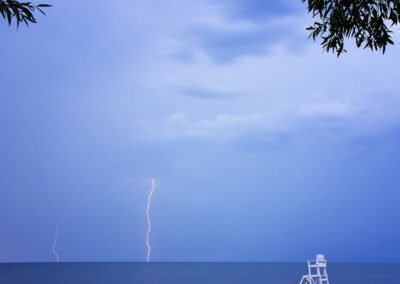 Of this grouping there were over 400 pictures taken to get these few fantastic shots so I hope you enjoy them!